When it comes to taking care of my skin, I definitely mean business. I am in my twenties and I definitely want to look like I’m in my twenties when I’m in my forty-somethings! One of my favorite things when it comes to skin-care is making my own face masks. Just as it important to know what I put inside, I like knowing exactly what I put on my body. 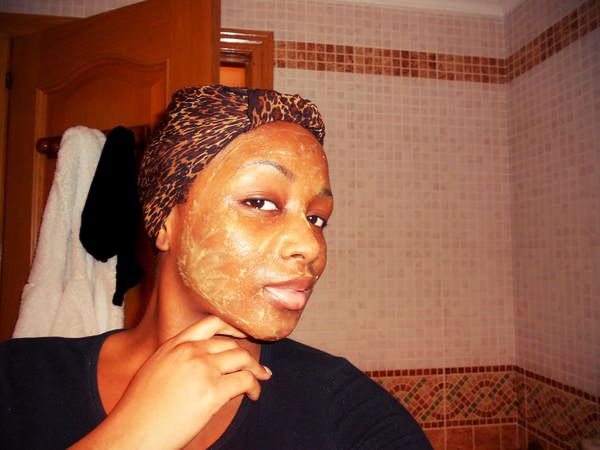 Then add the mixture onto freshly cleansed and exfoliated skin and leave for 15-20 mins. Wash your face with warm water and then splash cold water to close your pores. After you’ve treated and spoilt your skin with all that goodness, massage your favorite moisturizer and you’re good to go. Avocado is rich in vitamins A, D and E, lecithin, as well as potassium – known as the ‘youth mineral’. The avocado is also high in sterolins, which are reputed to reduce age spots, help heal sun damage and scars. It is the sterolins in the oil that helps to soften the skin and imparts a superior moisturizing effect. Honey is a natural humectant, which means it attracts and retains moisture which is great for all skin types! It’s also an anti-irritant, making it suitable for sensitive-skin. Honey also has the ability to kill germs on the skin and can reduce swelling and inflammation, giving the skin a taught and youthful appearance. Adding lemon juice prevents the avocado from turning brown and adds an extra cleansing agent to your face mask. Adding salt to your mask will simply preserve your mask for up to a week. So if you make more than enough you can save it for next time. 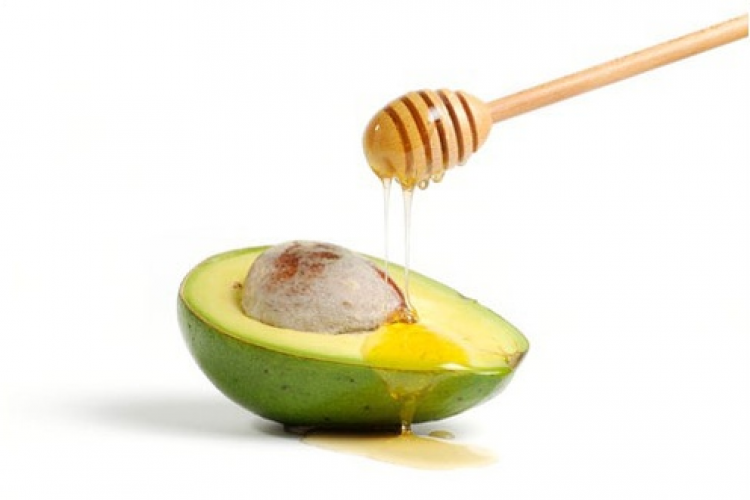 The Avocado-Honey Mask is the perfect blend for skin regeneration and rejuvenation. This mask is also ideal for nourishing and moisturizing dehydrated dry skin. The Avocado-Honey mixture is a great conditioner for your hair too!! !